Malaria is a major problem in Madagascar, where much of the population is at risk. In May 2014, following presidential elections and the inauguration of a new government, the U.S. Government lifted the restrictions on working directly with the government of Madagascar. PMI is now re-engaging with the Malagasy Ministry of Health from the central to the primary health facility levels through The PMI AIRS Project. In 2014, PMI extended its reach in malaria protection, spraying in a new area on the East Coast, where malaria is prevalent. Click on the picture below to view a slide show on the fight against malaria in this island country. 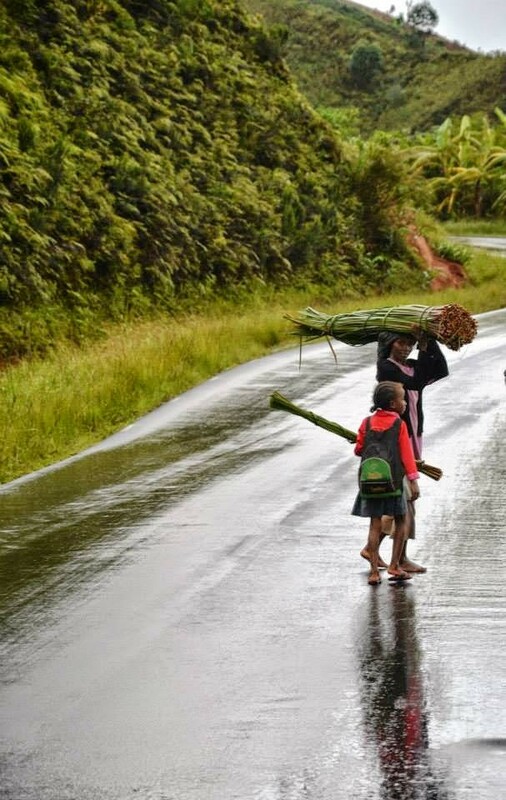 The rainy season in Madagascar. Photos by Laura McCarty.